Waitrose has come under fire for running a 32-page supplement promoting Israel in its magazine. 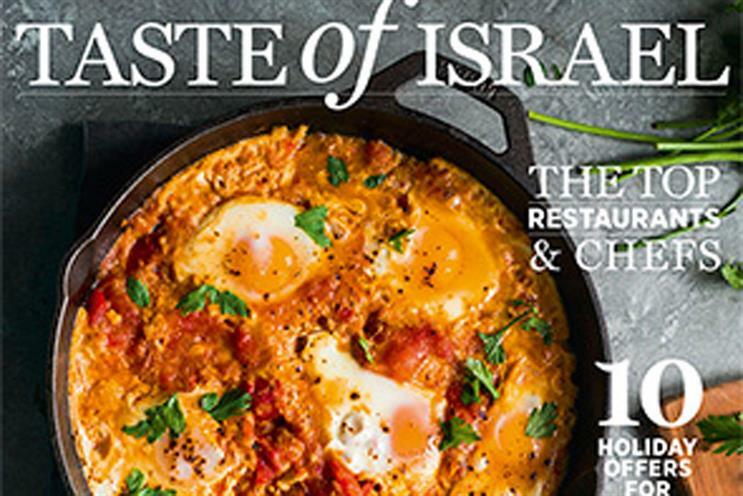 The supplement shows a picture of an Israeli dish with the words "Taste of Israel" and "indulge yourself". The travel guide promotes the best restaurants, bars and holiday offers. It was produced by APL Media, which partnered with the Israel Government Tourist Office. A release for the guide said: "This guide to one of the most vibrant, melting-pot cultures was created to showcase its food and drink scene." However, Waitrose faced severe backlash on its Facebook page and from Twitter users accusing the supermarket for ignoring the current conflict in the country. @waitrose "Taste of Israel"? Since you support blood shed & child murder, why not have a "Taste Of Nazi Germany" or "Taste of Genocides"too? William Sitwell, the editor at Waitrose Kitchen Magazine, said: "Waitrose Kitchen is not political - we take adverts from a wide range of different businesses and organisations." APL Media and the Israel Government Tourist Office were unavailable for comment.